It took a lot of work to get this far, and now one Calgary sailor is planning to go even further. Chris Lemke and crewmates will be heading to California in July to compete in the 49th Transpacific Yacht Race, a 4,000-kilometre journey from Long Beach to Hawaii. It took a lot of work to get this far, and now one Calgary sailor is planning to go even further. Chris Lemke will be heading to California in July to compete in the 49th Transpacific Yacht Race, a 4,000-kilometre journey from Long Beach to Honolulu. He's not doing it alone. "The crew is all guys I have done this with before," Lemke told The Homestretch, referring to other races. "There were competitors for a couple of years here at Glenmore Sailing Club. We got to talking. I had done some ocean racing before and they were looking for crew and that's how that all kicked off. We ended up doing a couple of Pacific Cup races out of San Francisco, then we did a bunch of racing around Vancouver Island.... They are all fantastic sailors and you want to have somebody who has your back when you are out there." 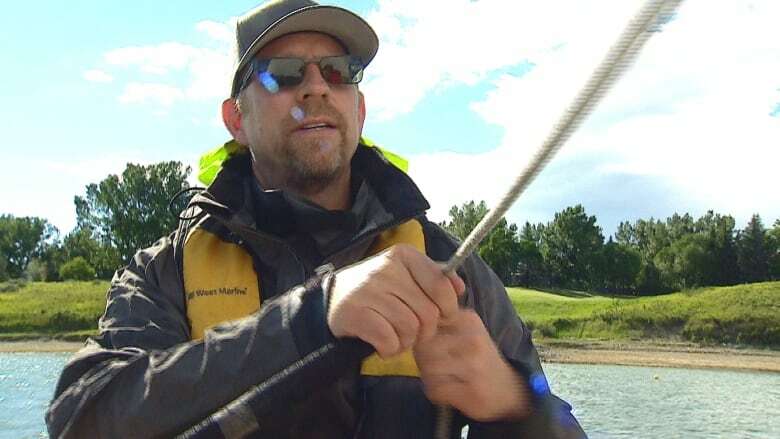 Lemke moved to Calgary in 1992, in part, due to the reputation of the Glenmore Sailing Club. "I have been sailing since I was a kid. I grew up in Ottawa and I raced a lot in high school. I did a lot of offshore racing in the U.K. for a year and then started migrating westwards," he said. Lemke keeps the boat the team will be using for the race in Los Angeles. "The average length of the boats in this race is probably upwards of 50 feet. We are 33 feet and if you go by volume, I think we about half the volume of the next nearest competitor," he said with a laugh. "There's not a lot of room to move around in there. We will be crawling a lot I think. It's like a big surfboard really." Lemke says the race is not for the uninitiated. "It's about two weeks to get from Los Angeles to Honolulu on a boat like ours, most of that time you are completely on your own. You are beyond the reach of rescue helicopters. You have got to really prepare. "There is a lot of experience that is required of the crew before you are allowed to participate," he said. But with the right team and level of commitment, he thinks success is within reach. 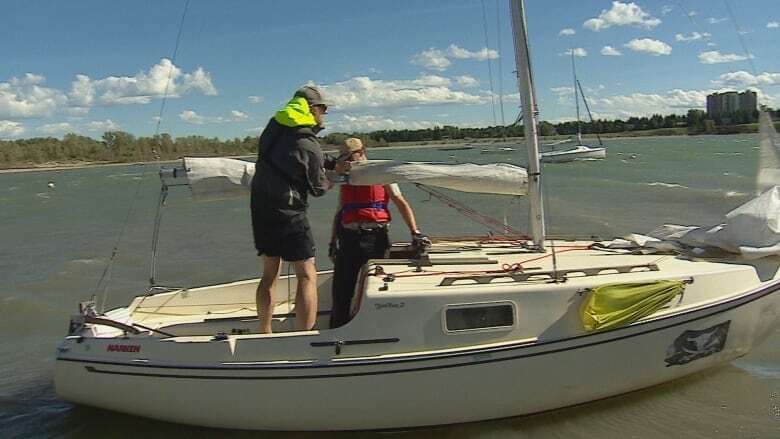 "I think it's the backing of a passionate group of sailors we have at Glenmore Sailing Club. It has led to all sorts of incredible ocean adventures," Lemke said. "There is a real satisfaction in overcoming adversity and achieving an objective."